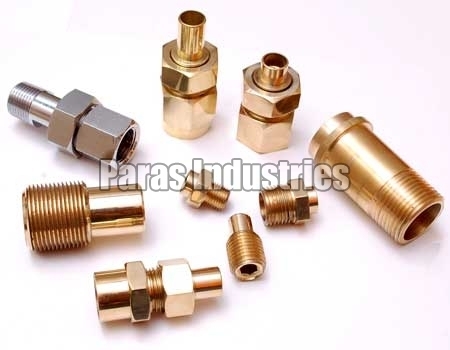 We are the prominent Manufacturer and Exporter of Brass Gas Parts in India, which are known for their durability and strength. Our Brass Gas Parts are precisely engineered by the efficient team of engineers. We utilize the finest quality raw material for manufacturing them, which is procured from the reputed vendor. You can avail this exceptionally well-fabricated Brass Gas Parts from as at very competitive prices.